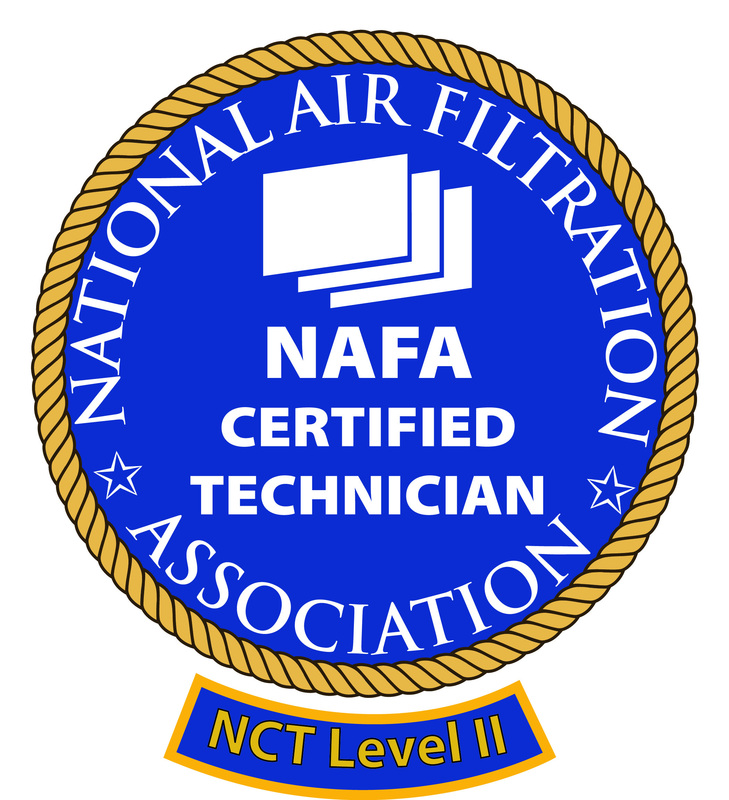 The National Air Filtration Association (NAFA) logo (three rectangles beside the other) can be used by all NAFA members to represent their membership in NAFA. 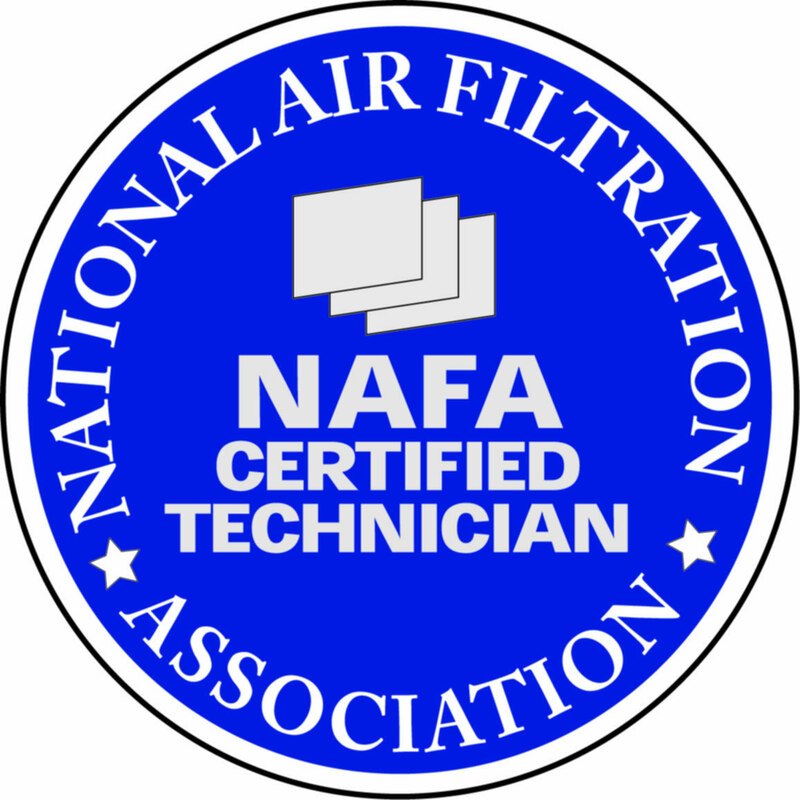 The logo along with the words, “Member of National Air Filtration Association,” can be used on letterhead, business cards, technical publications, product containers, promotions and trade shows, and advertising. 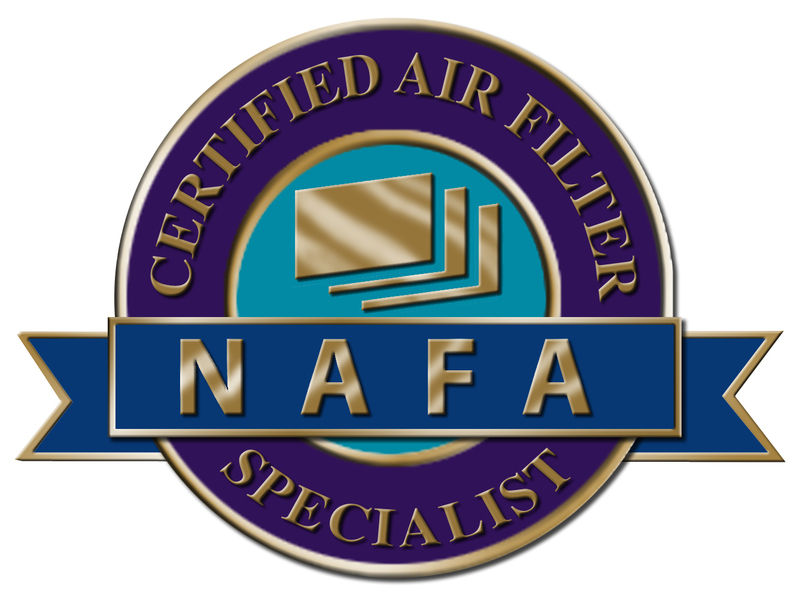 The NAFA member shall in no way represent, advertise or imply that their product or company/corporation is NAFA “Certified,” “Approved,” or “Registered.” NAFA certification is reserved for NAFA Certified Air Filter Specialists only. If a member of NAFA does not renew their membership or has the membership withdrawn, NAFA may require the corporation to dispose of, destroy, or surrender all devices and marked materials within 20 days after NAFA notification. The corporate representative shall confirm the disposal in writing to NAFA and shall also acknowledge in writing that the corporation is no longer a NAFA member. NAFA may issue a public notice of membership withdrawal from NAFA. The corporate representative will cooperate with NAFA in good faith in determining who should receive copies of the public notice.